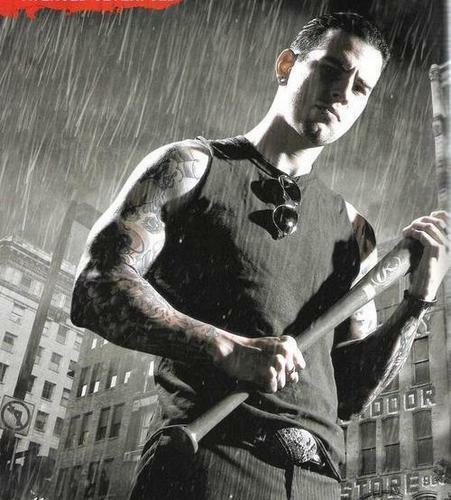 matt shadows. . Wallpaper and background images in the अवेंज्ड सेवेनफोल्ड club tagged: m shadows.